If you’ve been searching for a practical way to store all of your belongings, you can find what you’re looking for at USA Storage. 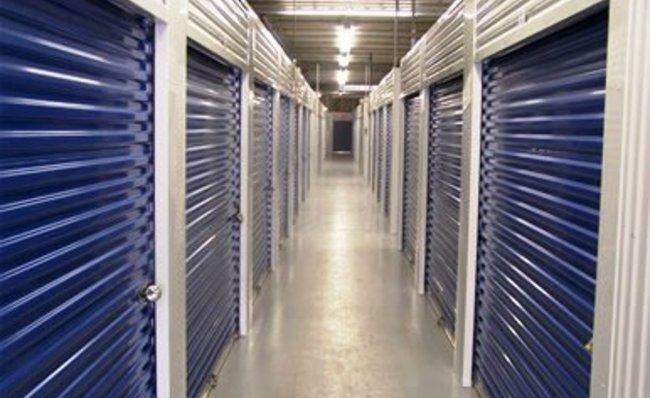 Our self storage facility in Hollywood, FL is well-maintained and is closely monitored by our property managers. We’re here to give you extra flexibility, and when you become one of our tenants, you can have peace of mind knowing that you’re keeping your things in a secure location. If you ever have any concerns, we hope you’ll feel comfortable sharing them with us, and we’ll address them as soon as we can. 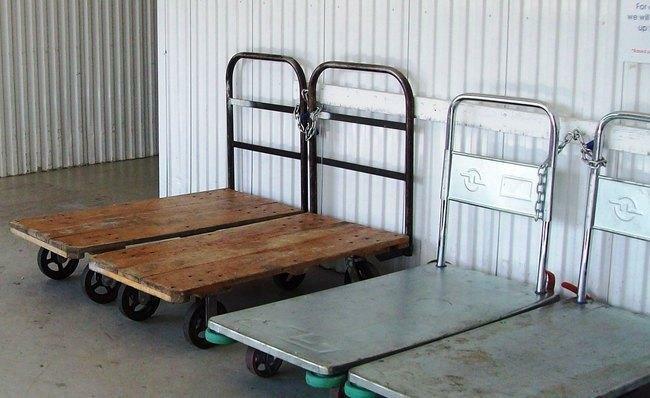 Our indoor storage units range in size from 5 feet by 5 feet to 10 feet by 20 feet; our outdoor storage units measure up to 10 feet by 30 feet; and our parking spots are 8 feet by 20 feet. Whether you require additional storage for personal or professional reasons, we can accommodate you. Our friendly staff members can show you the different spaces that we have available, and as we’re touring the property, we can point out our surveillance cameras and other security features. When you rent a self storage unit from USA Storage, you’ll be able to sign a month-to-month lease. This can be ideal for students, people who are moving, and anyone else with uncertain plans. Our tenants come to us from throughout the Greater Hollywood area, and our location on State Route 7 has easy access to State Route 9. Call us to set up your rental. This property is old but the new parking lot looks good. The price was good but the move in special was even better. We are having such a hard time with all this moving and the lady was so super sweet to me. She rented me a uhaul very quickly. The guy walked me through everything. The lease is long but he look the time to make sure i understood. The people running this storage facility have been very helpful. I have been going through a family situation which had to do with a unit there. The staff was very helpful and kind and I would definitely recommend USA Storage to anyone I know that needs a unit. I want to thank them very much. I was very happy with this storage facility. Not only was the staff hospitable, but very intelligent. All the exits are clearly marked and easy to get to. I hope everybody's experience here is as good as mine was. I have been very happy with the storage unit. The people that work there are so friendly and helfpful. I would recommend using this self storage facility to anyone. I feel really good about leaving my things in this storage building. As a first time storage unit renter, the courteous front desk staff made my whole experience quick and effortless. I will definitely recommend this location to any of my friends or family that may have storage needs in the future.